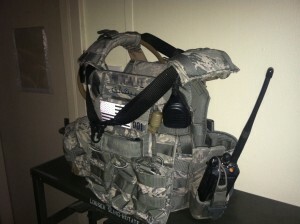 Need a piece of our tactical gear made in a custom camouflage? Send us the material and we will match it up with our standard stock colors of webbing, velcro, elastic and thread. There are thousands of different camouflage patterns on the market with more becoming available everyday. We currently offer nine color/camo options which include Crye Multicam and A-TACS AU/FG. There are many hunting and military camouflages that are making there way into the main stream like: PenCOTT, Kyprek, and Hyperstealth’s US4CES. Hyperstealth can now print short runs of 1000 Denier Coated Cordura Nylon Fabric with or without Polyurethane Coating from pictures of the terrain.